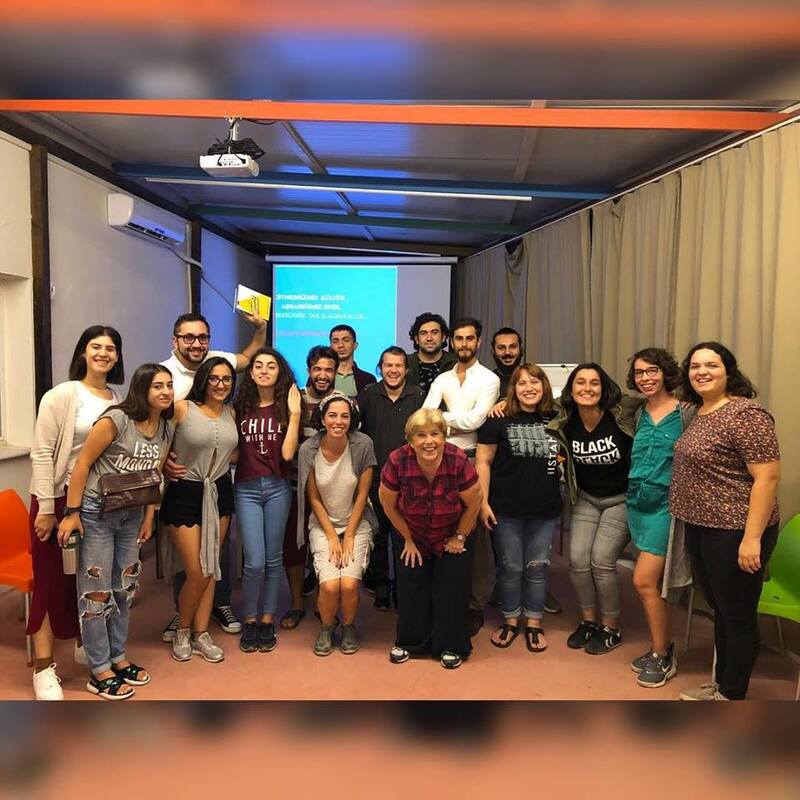 From 14-19 September the staff of Future in Our Hands had a study visit to Izmir, Turkey in the frames of the project “Social Entrepreneurship trip between Turkey-Armenia”. We were hosted by our partner organization in Turkey, Yasom. The aim of the visit was to bring together social entrepreneurs from Armenia and Turkey for a non-formal gathering….